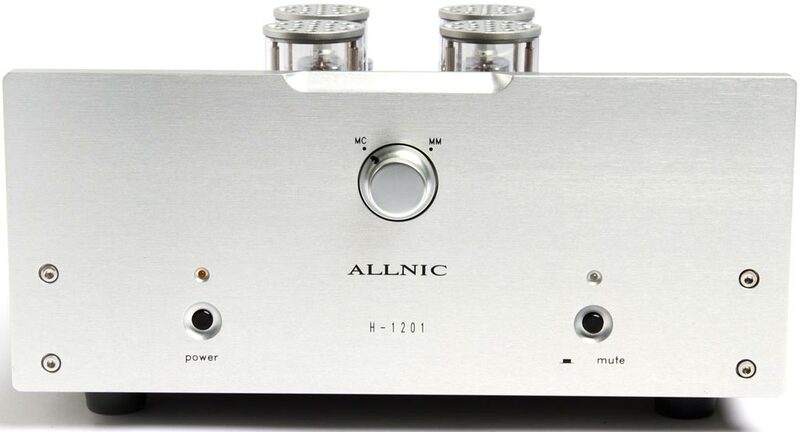 The Allnic H 1201 is a tube phono stage with a resistor/capacitor-based RIAA circuit. 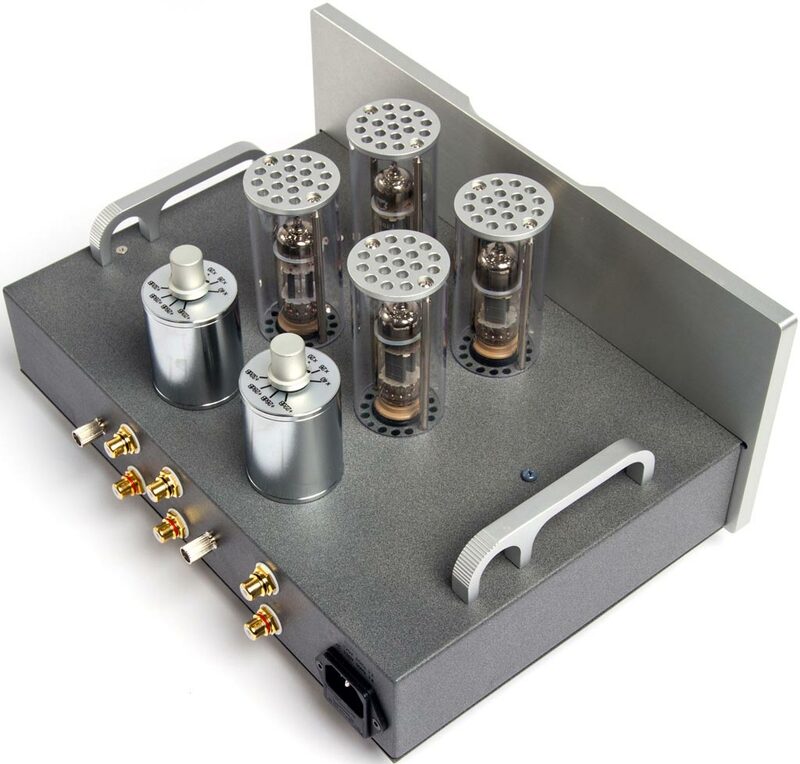 It has four Mullard E180CC tubes, which are mounted in Allnic owner, Kang Su Park’s patented anti microphonic tube sockets. 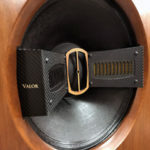 It uses the same four gain level step-up transformers as the $11,900 Allnic H-3000 phono stage, providing an additional 22, 26, 28 and 32dB of gain on top of the H1201’s 40dB. 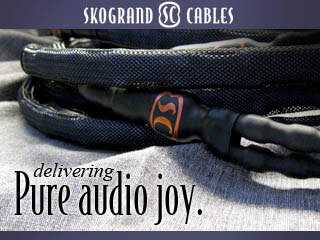 This means for moving coil users, 62, 66, 68 or 72dB gain is available. I’ve spent a lot of time with both the former entry level Allnic H-1200 phono preamp and their top of the line H-3000 phono preamp. 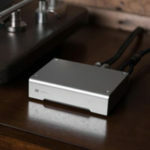 The H-1200 was a really amazing phono preamp for a price of under $1200, and the H-3000 is one of the two best phono preamps I have heard. The new H-1201 costs more than twice as much as the H-1200, but still $8,000 less than the H-3000; the good news is it sounds more like the H-3000 than the H-1200. Truth is, it blows away the H-1200, and while it’s not a H-3000 it’s not such a huge step down as the price would indicate. I ran the H-1201 mostly with the line stage of my Shindo Giscours and the sound was wonderfully musical. First, the H-1201 is far more dynamic than the 1200 and nearly as dynamic as the 3000. Second, compared to the 1200, it has better low-level detail, more specific imaging, and the soundstage is considerably more realistic. There is constantly a deeper and more vivid sense of the three-dimensionality in the soundstage. Last, I would like to point out how quiet this unit is; in fact, it may be the quietest phono stage I have heard. The Allnic uses tubes with frame grids and Mr. Parks’ gel, floating, isolating tube sockets, which I suspect contributes to the special quietness of this unit. Like the Allnic H-3000 it demands your attention. Music takes on urgent “hey pay attention to me” quality. Like my beloved Shindo preamps, it draws you into the musical flow of the performance. This is so important to enjoying music instead of listening to an audio system. Let’s get down to how it sounds. 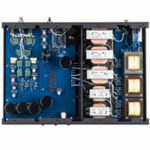 So how does Allnic H-1201 phono preamp make my system sound? Like every Allnic product I have heard, it creates space and transparency. I had the H-1201 and the H-3000 in the house at the same time and the H-1201 gives you a big part of the soundstage and transparency of its big brother. The H-1201 is as detailed as any preamp I have heard without spending at least twice the money. Like it’s big brother, it never sounds overly edgy nor does it spotlight every little thing. You get very good musical flow that allows the music listening experience to be relaxing with absolutely no listening fatigue. At the same time it’s not overly smooth or warm sounding. I found the music very exciting and emotionally enveloping with the H-1201 in my system. It doesn’t have quite the breath and immediacy of the H-3000 or my Shindo Giscours, but it’s very good in these areas. In these three areas the H-1201 is not as quite as good as its big brother or my Giscours, but it has a big, dynamic, powerful sound that defies its price tag. The H-1201 allows instruments to have a life-like size without seeming bloated. The dynamics of my system with the H-1201 never made me think I was listening to an entry level phono preamp. Just read your review of the Allnic h-1201. I firmly recalled that you reviewed a Vacuum State SVP-1 a few years ago. 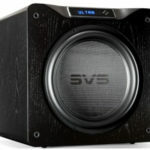 While I don’t have my Vacuum State anymore, I am intrigued by the Allnic and would like to know how the h-1201 sounds compared to the svp-1 and possibly how the h-1201 compares to Allnic’s middle model – Allnic H1500 II SE PLUS.